Diabetes After Trauma: Can it Get Worse After an Accident? In 2015, more than 30 million people in the United States had been diagnosed with diabetes. This is close to 10 percent of the population. Another 7 million people were not yet officially diagnosed with diabetes. 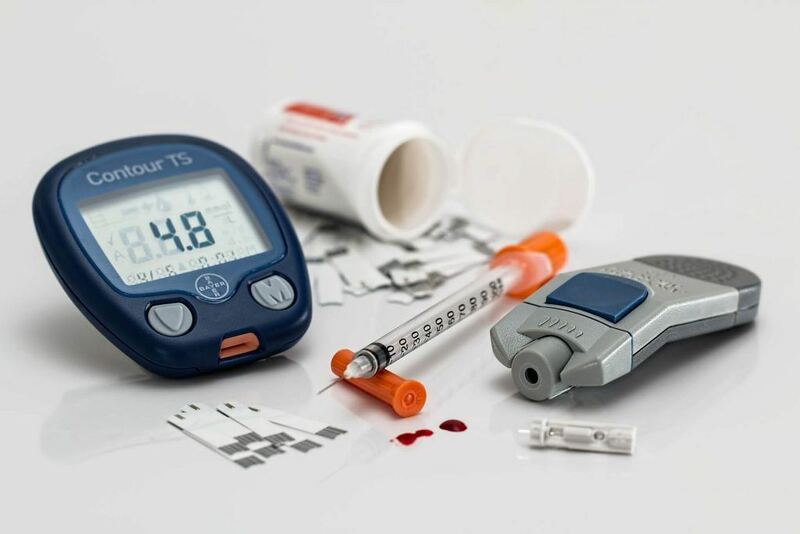 About a quarter of individuals over the age of 65 in this country have been diagnosed with diabetes. Annually, around 1.5 million people in the United States are diagnosed with diabetes. Diabetes is one of the top 10 most common causes of death in the United States. More than a quarter of a million people who died had diabetes listed as a contributing factor. These numbers show that diabetes is a severe problem in the United States. It is essential for everyone to understand what diabetes is, how it is impacted by a traumatic accident, and where people can look for help. Type 1: In type 1 diabetes, an autoimmune process has taken place that has attacked the pancreas. As a result, the pancreas is destroyed and is unable to produce insulin. Therefore, anyone with type 1 diabetes requires insulin to survive. Type 2: Those who have type 2 diabetes have developed a resistance to insulin. Their pancreas might still produce insulin. However, the body does not respond appropriately. Some of these individuals require insulin while others do not. In both types of diabetes, people have high blood glucose levels. Treatment is needed to keep blood glucose levels under control. This can be difficult after trauma. Watch YouTube Video: Type 1 vs. Type 2 Diabetes. In this short video, nurse Julie Paterson with Sunny Brook Hospital explains the difference between Type I and Type II diabetes. If people are involved in a motor vehicle accident, particularly one with traumatic injuries, their diabetes could be made worse. The body responds to stressful situations by mobilizing glucose which can be used for energy. Unfortunately, this also means that their blood glucose levels rise. This is bad for individuals with diabetes because it could lead to severe complications. If an individual is in DKA, there is no way to recover from this complication without insulin. Because of this, anyone who has diabetes and is showing the symptoms above needs to seek medical care as quickly as possible. Without treatment, DKA results in death. Reviewing the records after an accident to ensure that all of the details are considered. Speaking with insurance companies to help people increase the payout of their benefits. Helping families seek damages related to their injuries, their pain, and their suffering. No family should ever feel like they have to deal with the consequences of an accident on their own. Take a few minutes to speak with a Sacramento personal injury attorney. You and your family could be deserving of a financial reward. I’m Ed Smith, a Sacramento Personal Injury Attorney. Someone who has diabetes may have issues controlling their blood glucose levels following an auto accident. If you or a loved one has suffered injuries in a car accident, call me at (916) 921-6400 or (800) 404-5400 for free, friendly legal advice. See our client reviews on Yelp, Avvo, & Google. Image Attribution: stevepb on Pixabay/ Aggravation of Diabetes After Trauma.